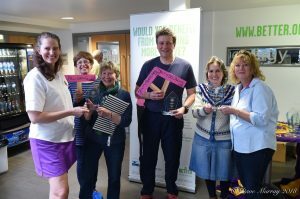 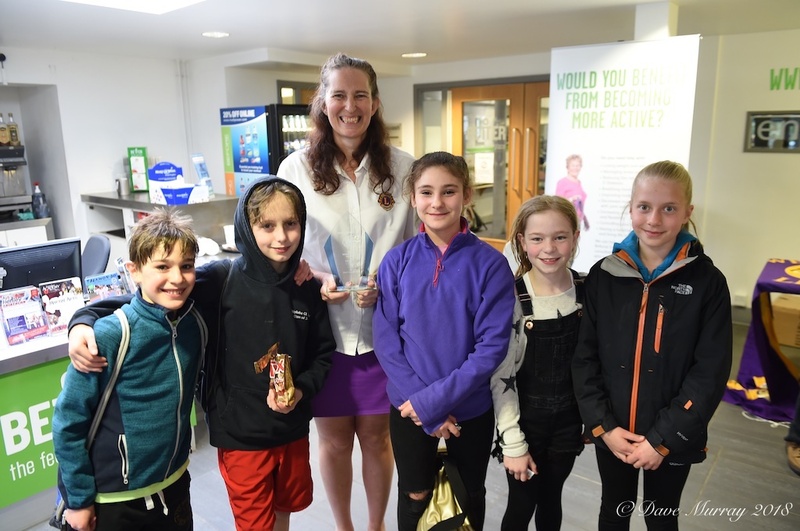 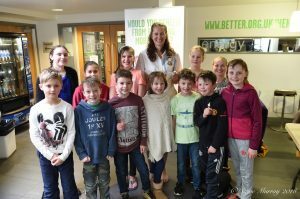 The Henley Lions Club annual Swimarathon, held on 24 March 2018, proved hugely successful raising nearly £6,000 for local charities. 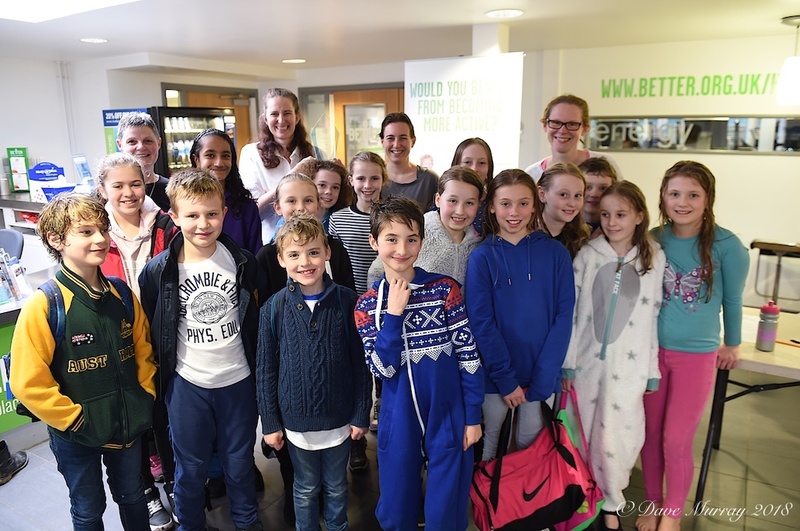 One hundred thirty swimmers in twenty three teams from nine separate organisations took part. Teams ranged in size from 4 to 7 swimmers with adults as well as youngsters taking part. 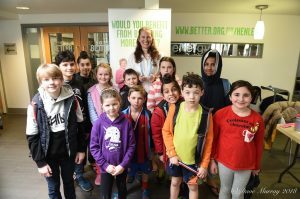 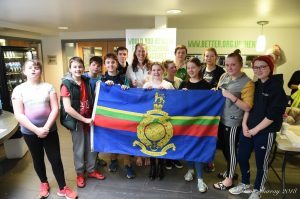 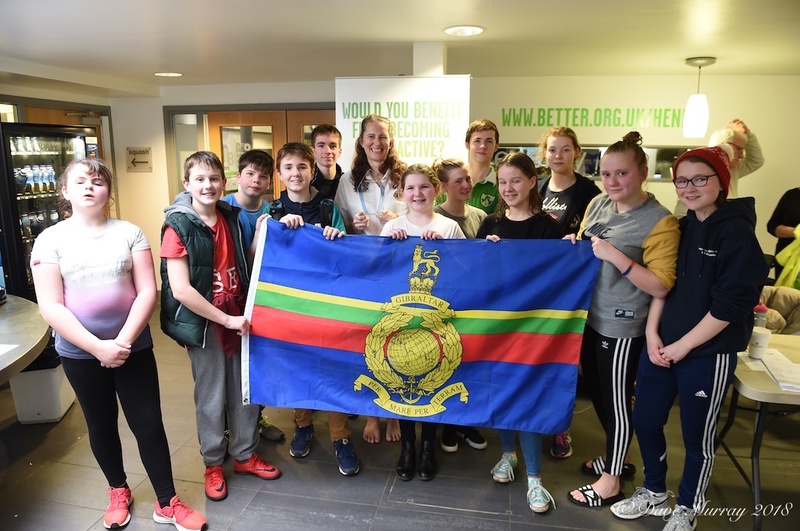 Five local schools plus the 1st Henley Brownies, Henley Sea Cadets and Royal Marine Cadets and members of MENCAP swam for 40 minutes completing as many lengths of the 25 meter pool as possible. A team from Gillotts calling themselves the Dicey Dolphins achieved 103 lengths in the time allotted. 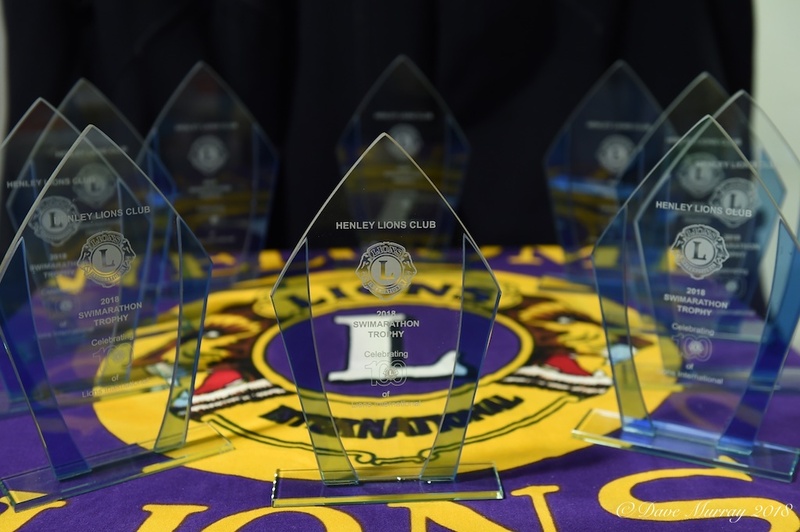 The funds raised are split 50/50 between the teams’ charities and the Lions charities though the 1st Henley Brownies are donating all of their sponsorship to Lions charities. 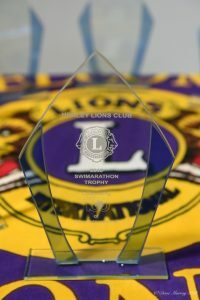 Each of the organisations taking part were presented with a special trophy in recognition of the centenary of Lions Clubs International.